Whether you're a master chef or just a foodie, finding the right beer, wine, and spirits to satisfy your palate can be challenging. Not only do most liquor stores have a limited selection, but the staff isn't usually required the provide diverse, detailed suggestions, unless it's Rabun ABC Package Store. If you're lucky enough to be in the Clayton, GA, area, you'll be happy to know you have access to the area's largest liquor selection, as well as award-winning service. If you're accustomed to seeing the same brands commonly found in grocery stores, the variety at Rabun ABC Package Store will astonish you. While they certainly carry tried-and-true favorites, they're enthusiastic about bringing the lesser-known brands to their customers as well. This includes both local and international fare. As previously mentioned, Rabun ABC Package Store carries local, home-grown brands, especially through their specialty beer collection. Interest for craft beers has exponentially grown over the past few years, and this liquor store has fully embraced it. Additionally, they know supporting local brewery benefits the industry, the economy, and the cultural cuisine overall! Their staff always ready to steer you in the right direction, so it's no wonder they won a Readers' Choice Award in The Clayton Tribune for service. As a locally-owned liquor store, they're passionate about their products in ways other shops are not. 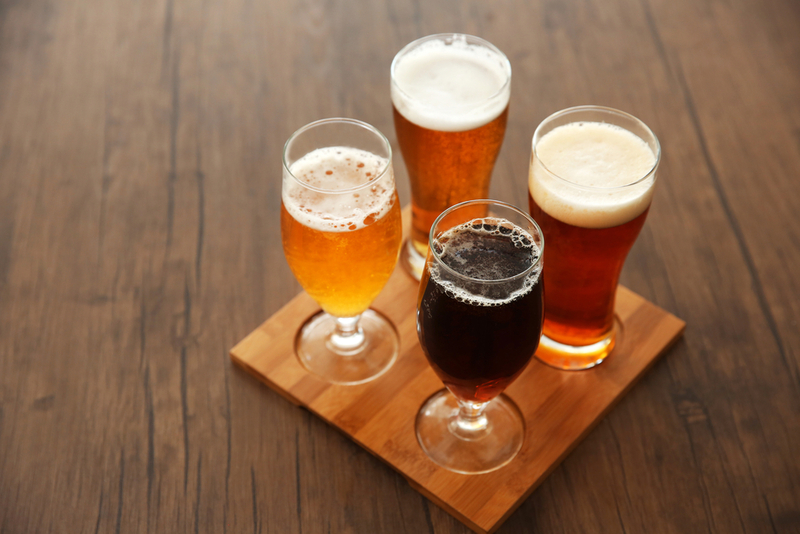 They know which combination of craft beers will be a hit at a party and which types of wine go best with certain meals. Most importantly, however, they're always prepared to listen, so you can get exactly what you're looking for. For more information on what Rabun ABC Package Store has to offer, call them today at (706) 782-6937. Whether you're looking for beer store kegs for a summer party or the right wine as a housewarming gift, they'll help you find the perfect one. If you have any questions, don't hesitate to reach out, and you can also contact the liquor store online or by liking the Facebook page.